In the past three weeks I have been up and down finding home internet options I can subscribe to. What I thought would be a walk in the park seems like an uphill climb now. I have made three inquiries so far and I am yet to get internet. Not for any other reason but because my area of residence isn’t yet covered by the providers. 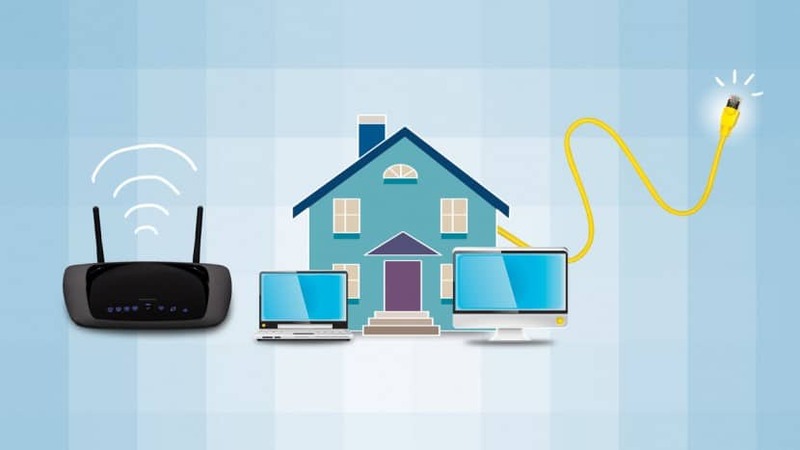 Home internet will soon be termed an essential need in the household. With most work places being Wi-Fi enabled, browsing the web is super easy. This is the experience we all want in the home to. With the advent of smart phones came the need to provide internet services. It started with work places but now the need has developed in homes too. Realtors are in fact including internet as an amenity. There are so many service providers for Nairobi city and its environs, here are a few. A product of Safaricom, it is aimed to make the home more fun and equally a great place to work too. Safaricom Fibre allows you to have fast, reliable and unlimited internet access from the comfort of your home. Once you register, you will be given a router and access to credentials that will enable you to have both Wireless and LAN access, with no installation charges. Its coverage is however dependent on where you live and if fibre cabling has been done already. Visit coverage to confirm if your area is already covered. Should you find that your area is not covered, you could opt to buy the big box. Run by Wananchi Group, Zuku fiber seems not to disappoint. The few people I have talked to all have a good review of it. 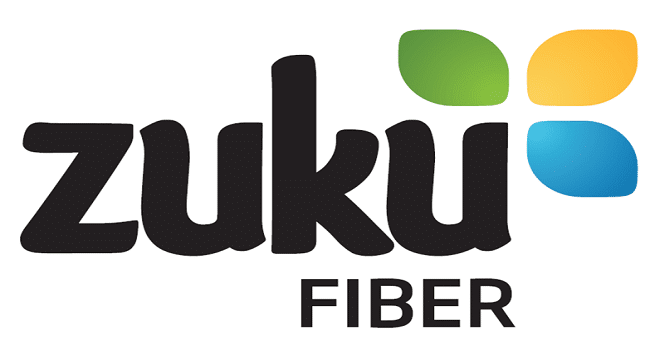 Zuku Fiber is a leading provider of high-speed internet, entertainment and communication services in Kenya. The company’s popular Triple Play services offer Home Internet, Television and Telephony services in Nairobi, Mombasa and surrounding towns. Just like Safaricom, Zuku fiber is also dependent on fiber cabling. Visit their website here to get all the necessary information. Orange Kenya is now Telkom Kenya. A new, vibrant brand offering wonderful services for its users. Telkom is offering super fast 4G internet for the home. Home plans offers start at KS 499- KS 5999; these are weekly, monthly or quarterly bundles depending on how one will afford. It is important to note that Telkom home internet is 4G, super fast internet for your use. Reach Telkom to get more information. 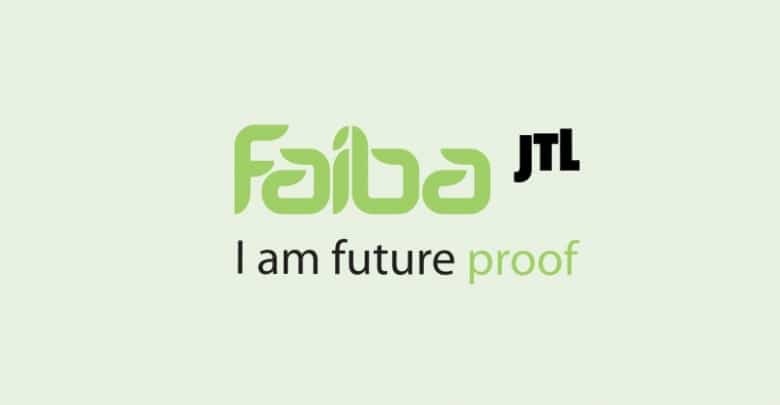 A product of Jamii Telcom, faiba is most definitely one of the leading home internet service providers. Faiba has become well known for its very unique style of advertising, using animation. Faiba offers four packages between KS 5,000 and KS 20,000 with a high internet speed guaranteed. Try Faiba for the home and even business today. For more information visit Faiba today. The above mentioned are among the leading internet service providers in Kenya. There are many others including Hai, Able Wireless, and Surf internet. These products are available for different localities. Visit the websites to find a package for your area. Next articleKenya National Anthem: What Is It To Us?